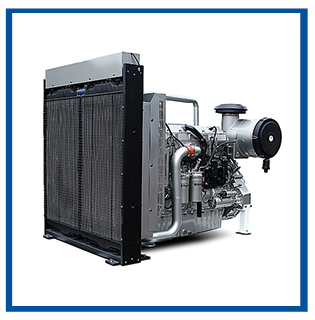 and low operating costs. 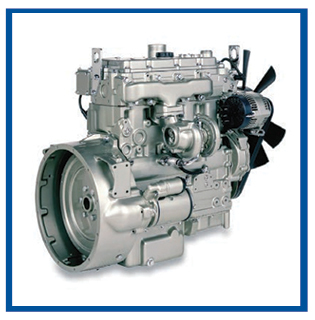 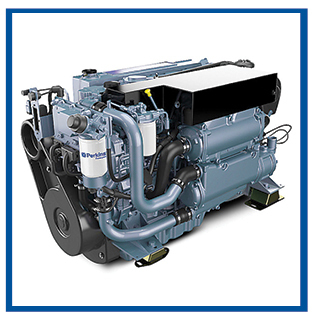 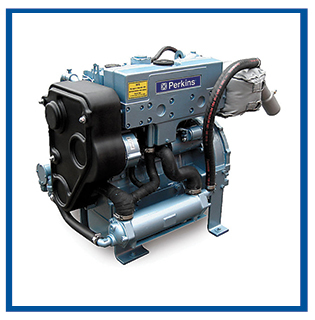 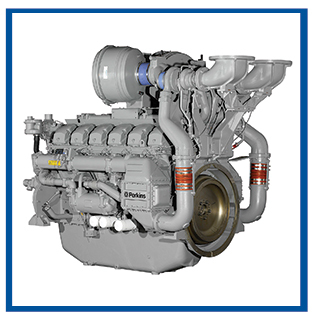 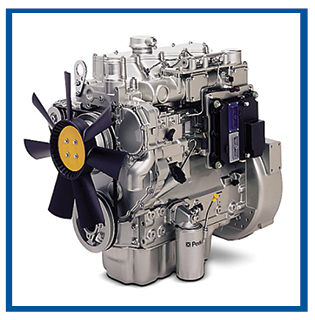 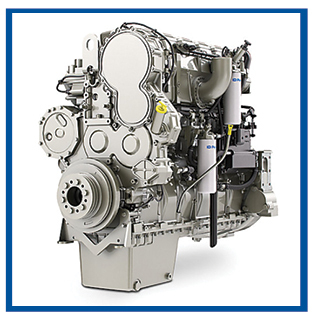 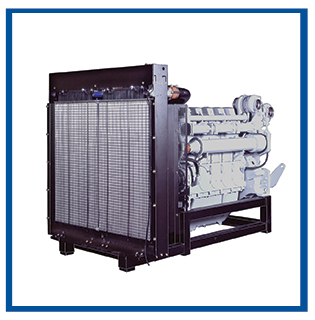 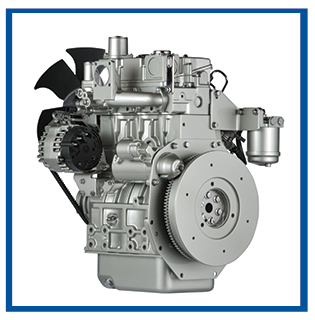 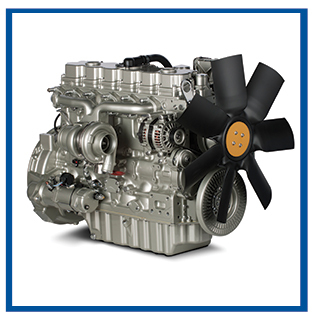 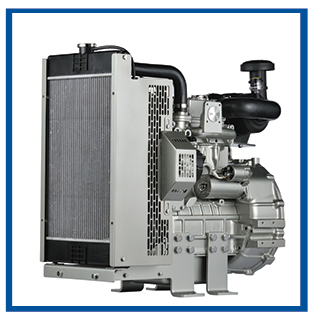 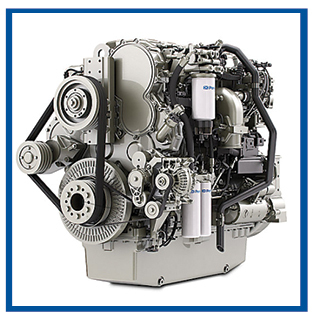 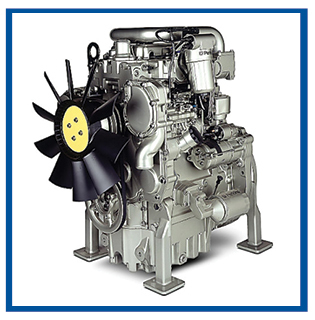 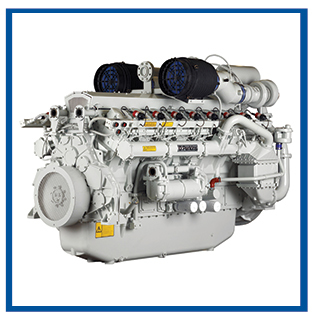 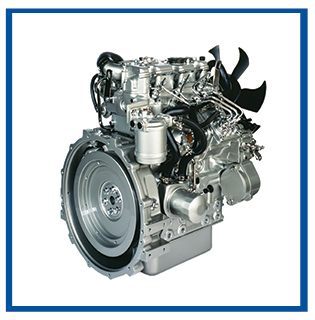 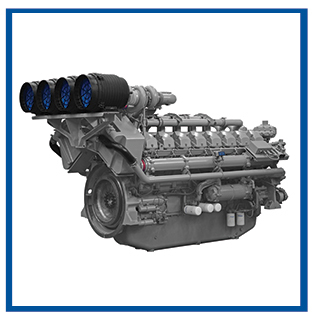 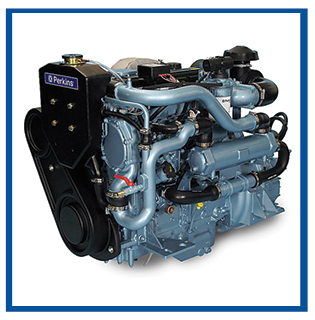 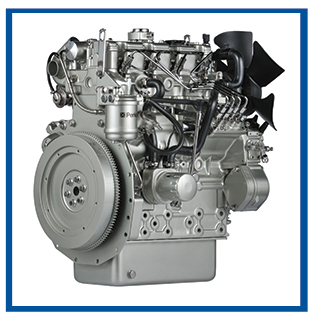 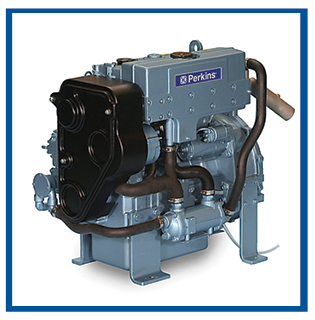 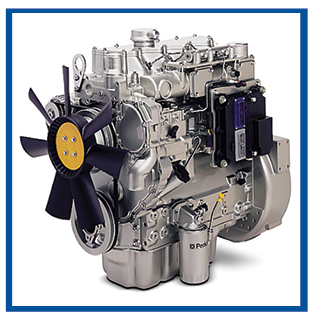 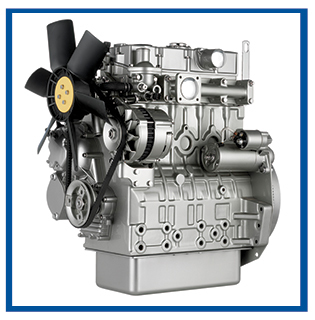 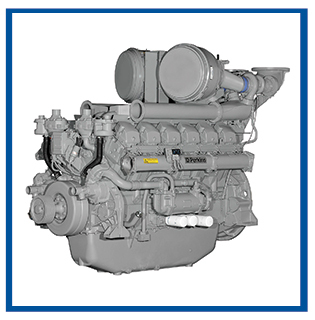 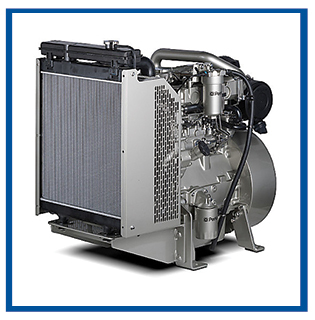 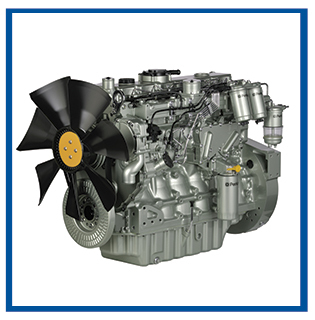 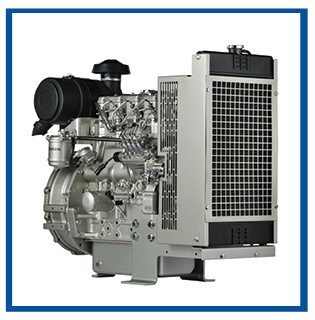 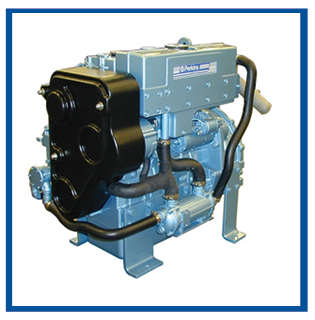 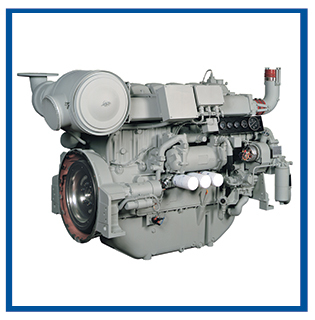 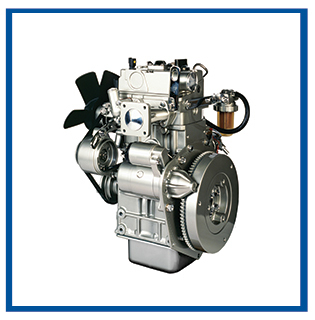 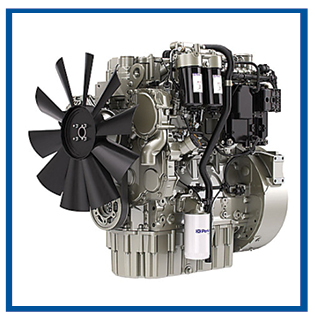 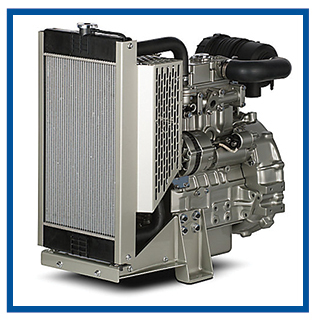 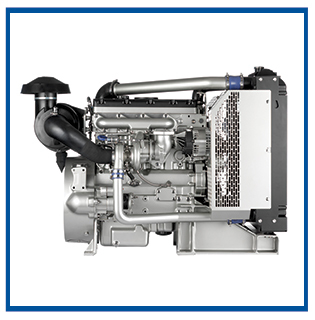 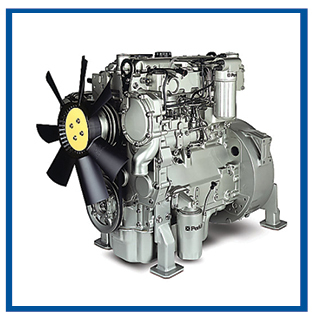 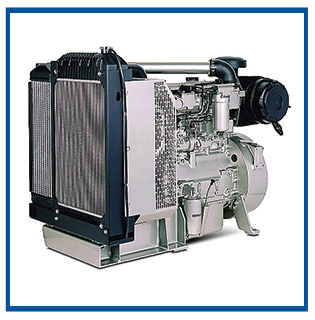 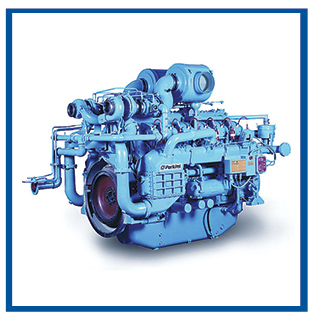 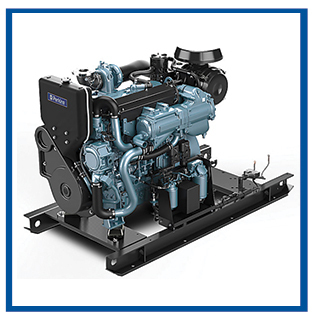 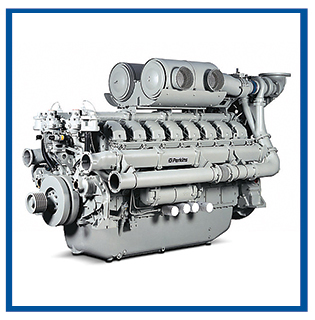 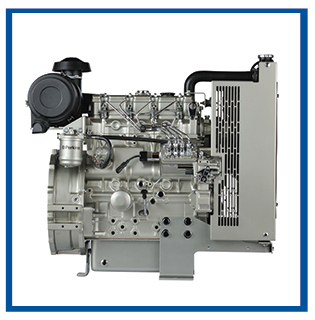 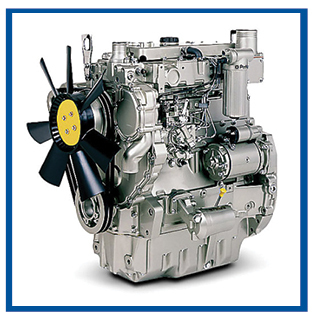 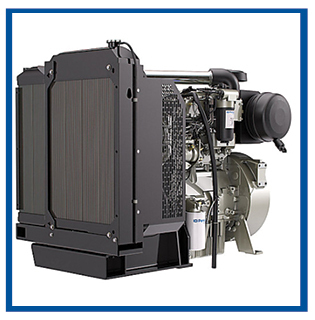 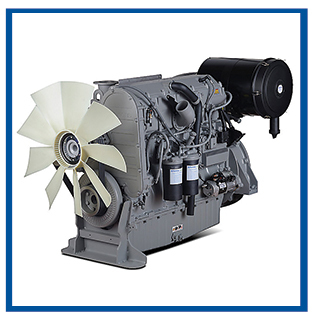 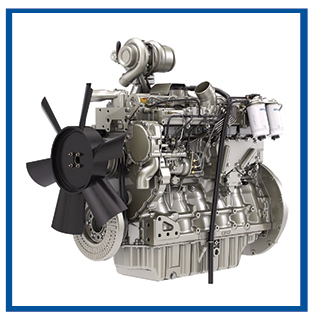 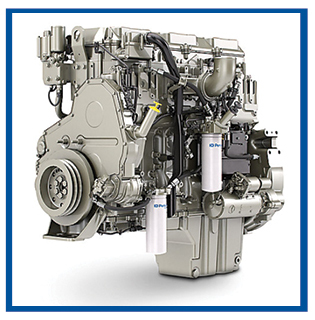 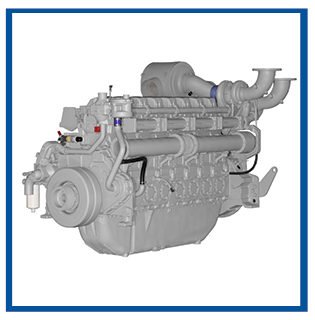 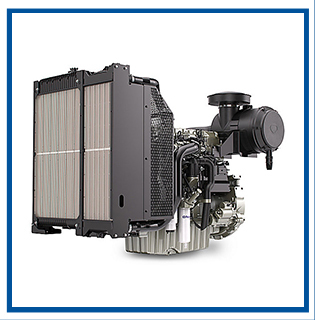 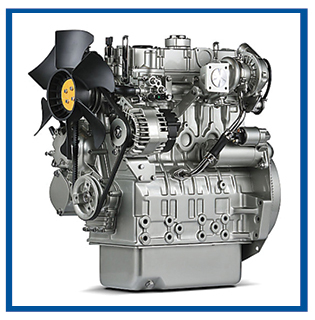 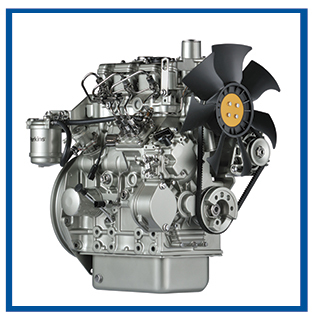 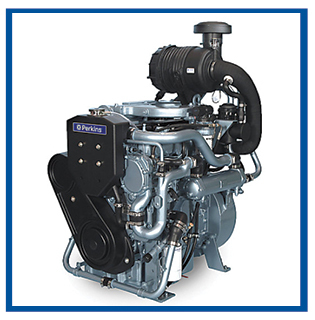 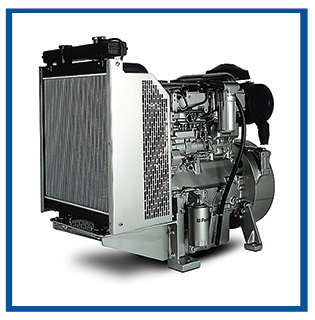 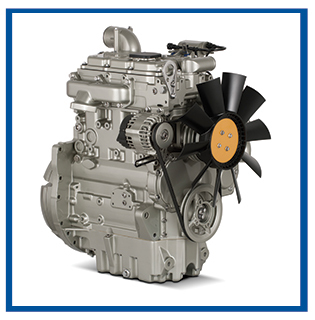 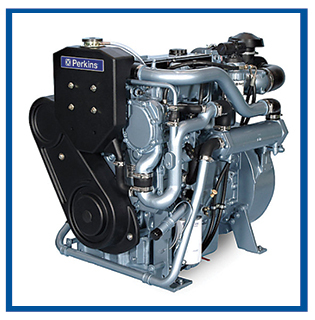 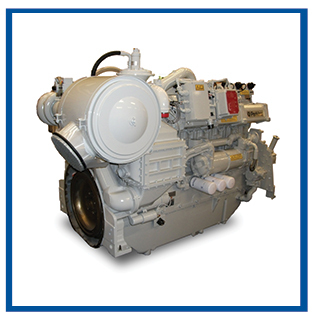 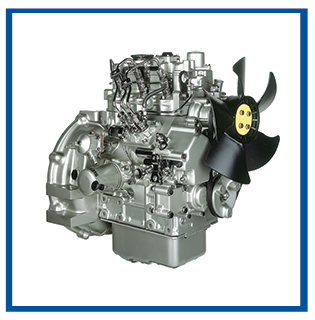 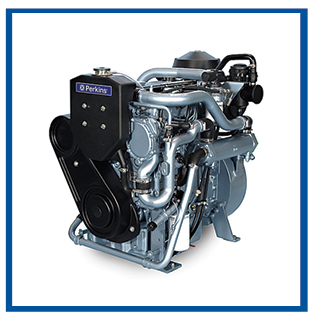 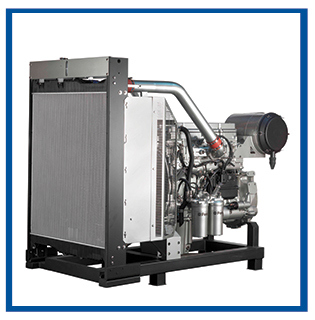 This small, neat and efficient package is a significant evolution of the highly successful compact engine family. 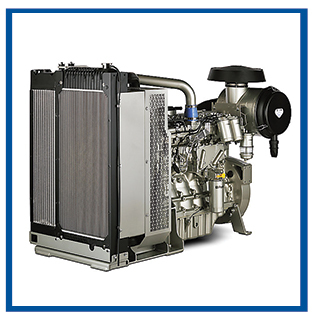 Certified up to EU Stage IIIA/U.S. 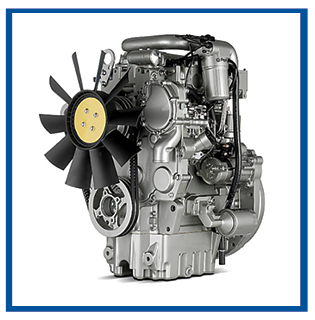 EPA Tier 4 Final.